Episode Theme: Ten Commandments - #3 – The name of the Lord. 1. Exodus 20:7 tells us not to “misuse the name of the Lord your God.” What does it mean to “misuse” the Lord’s name? How have you heard his name misused this week? 2. In Acts 16:16-18, the apostle Paul was visiting the city of Philippi. One day, as he was going to pray, a girl followed him and his friends and began shouting. She said, “These men are servants of the Most High God, who are telling you the way to be saved.” Day after day, she followed Paul and yelled this same thing. What she was saying was true, but Paul became so annoyed with her that he made her stop. Why? Because Paul knew there was an evil spirit living in the girl. She didn’t really believe in God, and she wasn’t honoring God with her shouts. She was misusing God’s name, so Paul stopped her and forced the spirit to leave her in the name of Jesus Christ. As you listen to this episode, think about what it means to honor God’s name. 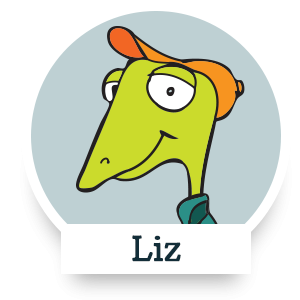 In this episode, Liz and his friends all learned how they were misusing God’s name. If you met the president, you wouldn’t call him by his first name. You would call him “Mr. President.” If you met the queen, you wouldn’t call her by her first name. You would call her “Your Majesty.” To use someone’s first name shows that you think you’re equal in importance to that person. If you used someone’s first name when you should be honoring him or her, you would be showing disrespect. The apostles who traveled with Jesus and talked with him all the time never addressed him by his name. They called him Teacher (or Rabbi, which means the same thing), or Master, or Lord. They spoke to him with names of honor, to show that they respected him and didn’t think of themselves as his equals. Want to dig deeper and learn about how God wants us to use his name? Check out Psalm 91:14, and Daniel 2:20. How does Scooter misuse God’s name? His campaign poster implied that God wanted people to vote for him. What did Skink say in his campaign speech? He said, “I swear” when he said his campaign promises would happen. 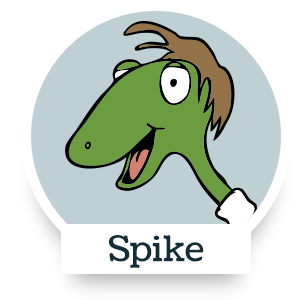 What did Spike do that didn’t honor God? He blamed God for the fact that he cheated on a test. 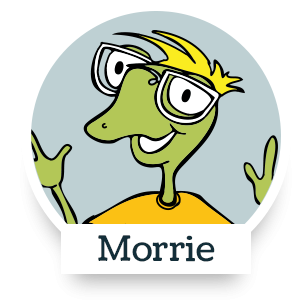 What did Morrie do that didn’t honor God? He didn’t keep the promise he made to God. 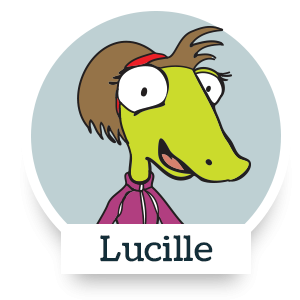 How did Lucille misuse God’s name? She called herself a Christian but didn’t always act like one. 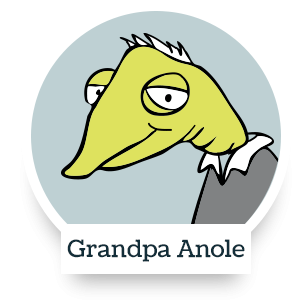 After listening to this episode, you should understand the importance of names a little better. Think about kids in your school and your neighborhood. Do any of them get called nicknames they don’t like, or get laughed at because of their names? You can be a good friend to them by not calling them those nicknames, or by respecting their real names. When you hear others treating them with disrespect, tell them to stop. You may have an opportunity to tell them about Jesus Christ, whose name is the most important of all.